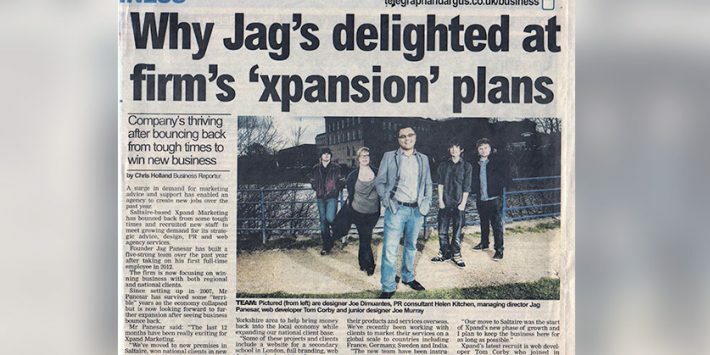 Xpand has featured regularly in the media over the years. Here are some of our highlights. 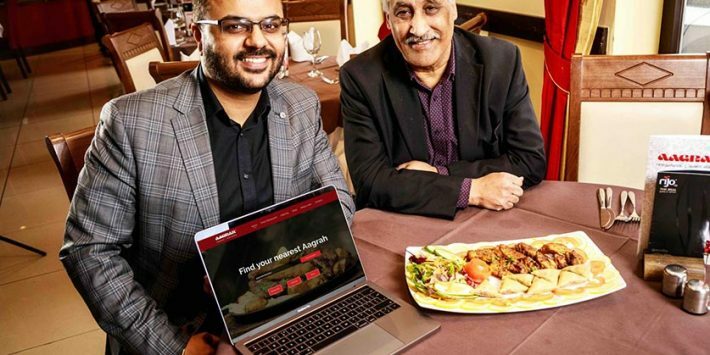 West Yorkshire marketing agency Xpand has created a new website for the Aagrah chain of restaurants. 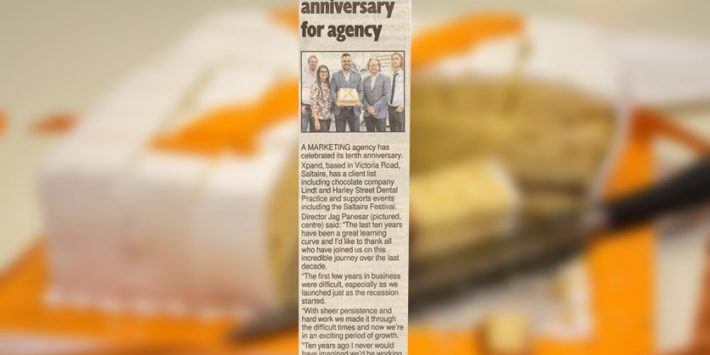 Xpand celebrates its tenth anniversary. 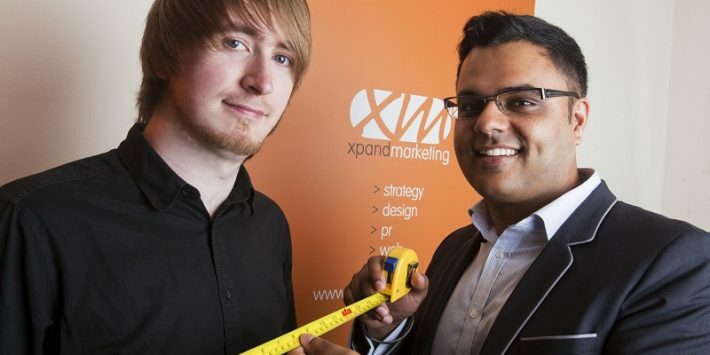 Bradford-based Xpand has announced the addition of a new web developer. 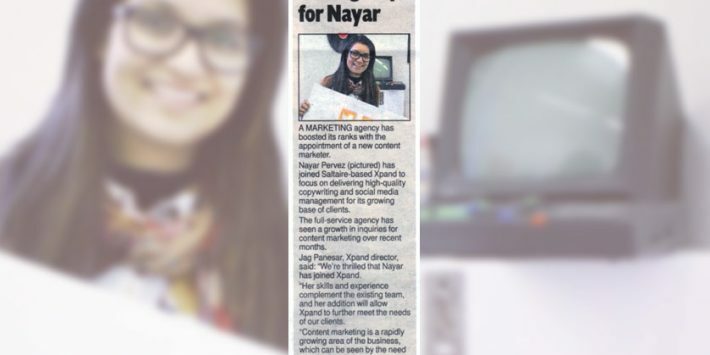 A growing Bradford-based marketing agency has added a new content marketer to satisfy increased demand for business. 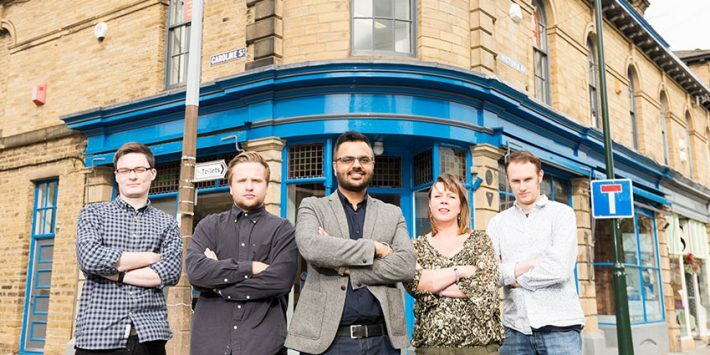 The Saltaire Festival is the owner of a new website thanks to a donation by marketing agency Xpand. 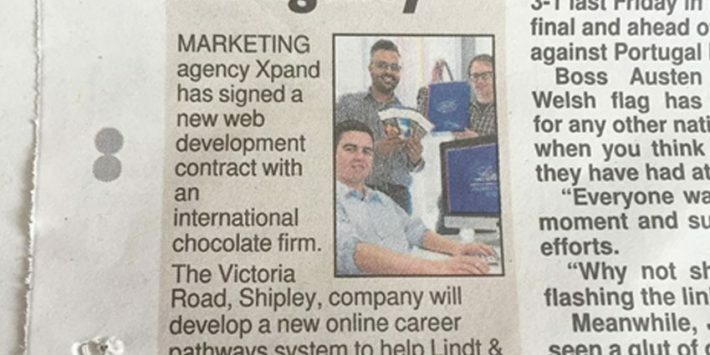 Bradford agency Xpand has won a “substantial” web development brief from international chocolatiers, Lindt & Sprungli. 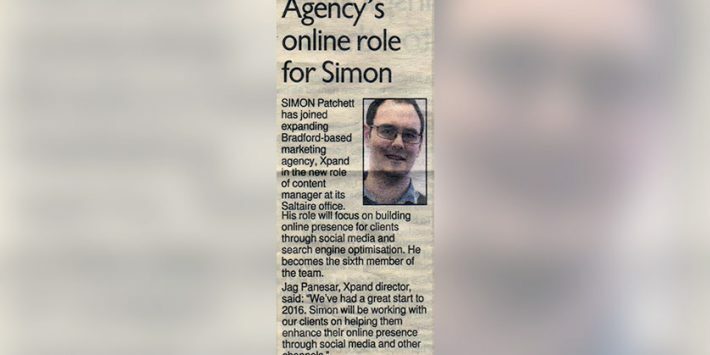 Simon Patchett has joined expanding Bradford-based marketing agency, Xpand in the new role of content manager at its Saltaire office. 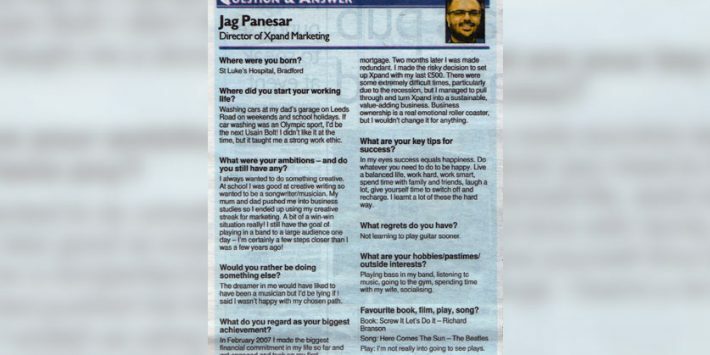 Local business Question & Answer with Jag Panesar. Xpand celebrated six years in business & a number of new contract wins, one of which comes from Australia. 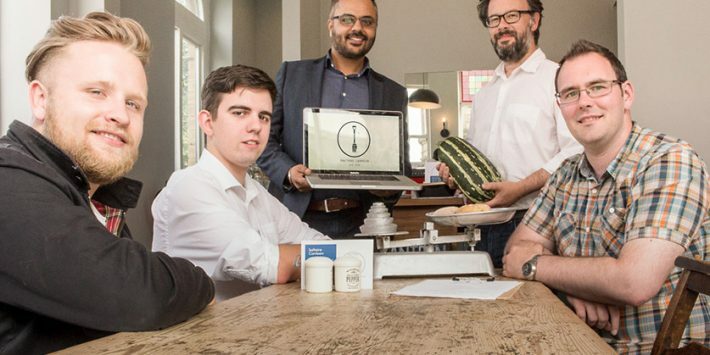 Company’s thriving after bouncing back from tough times to win new business. 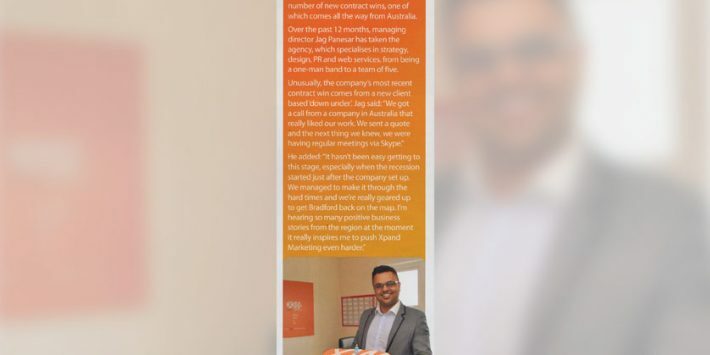 A Bradford-based marketing agency is living up to its name by doubling its office space and taking on new staff.